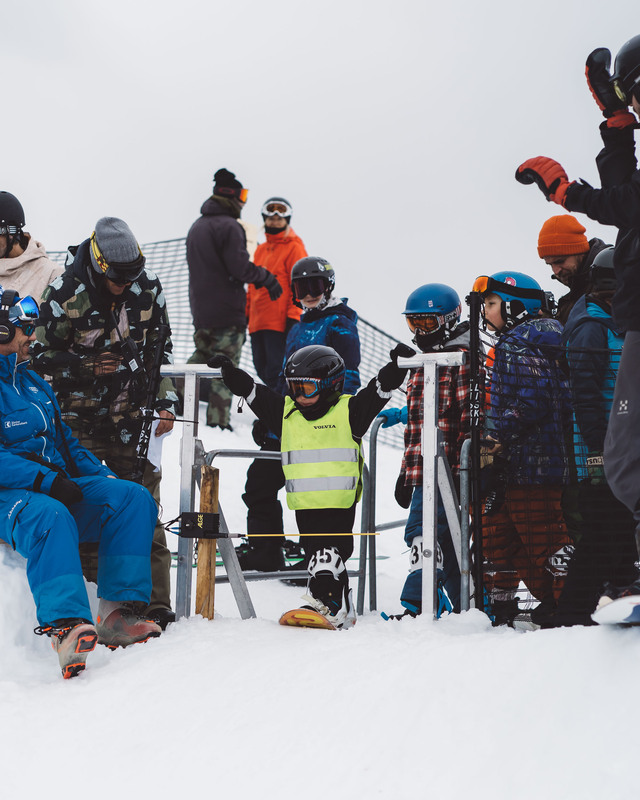 The tournament of turns is taking place this Friday in the brand new location of Playground at Cruiser to turn and burn your way through the aussie snow gums. 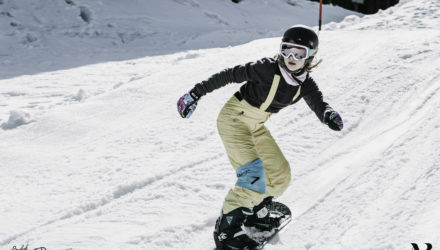 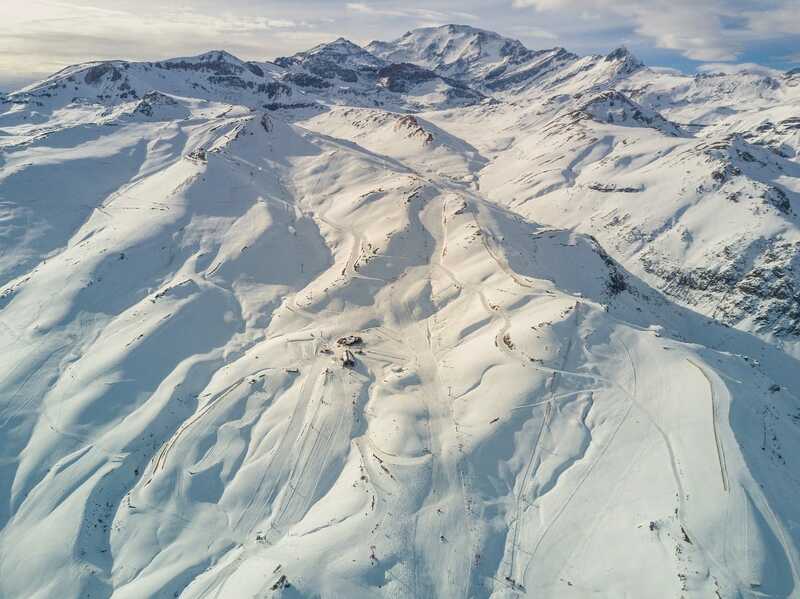 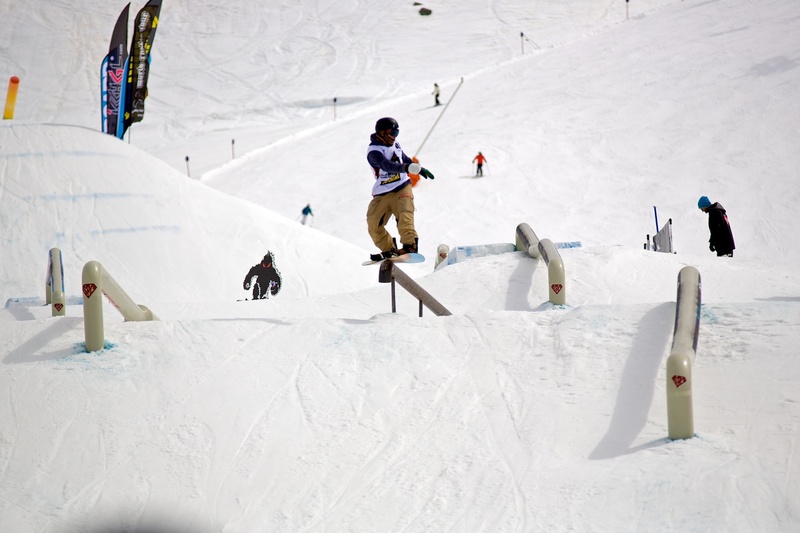 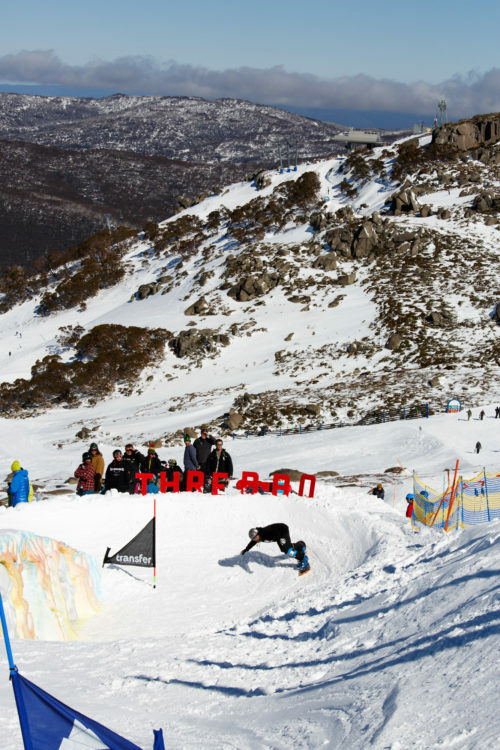 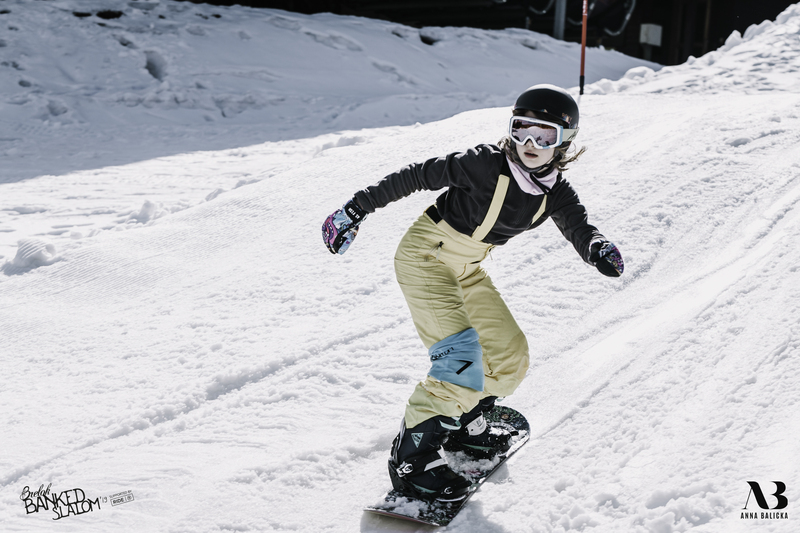 Pull on the leather gloves, sling yourself into the driver’s seat and get ready to haul arse across the Monaro mile and up to Mount Thredbo for the Australia’s fastest and slowest snowboarders will go bumper to bumper with the world’s best through burns, turns, sweeps and straights. 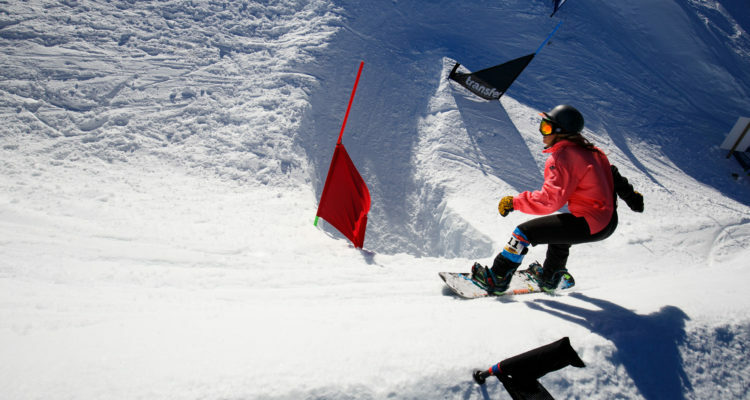 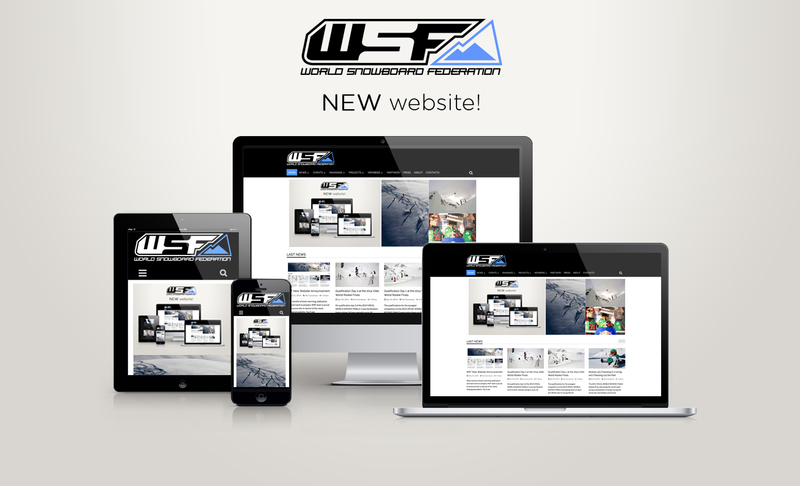 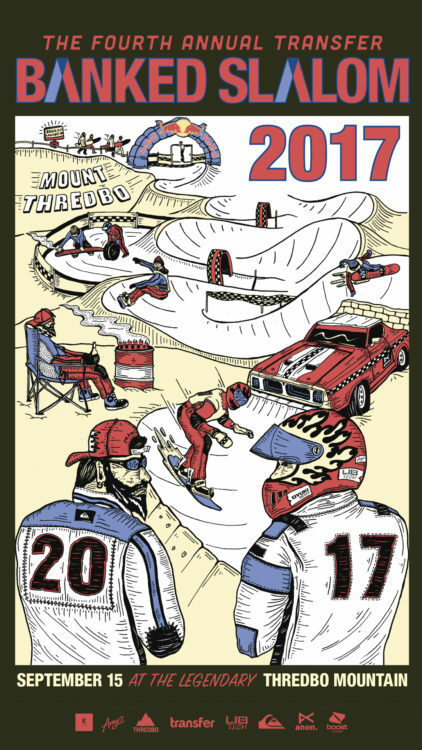 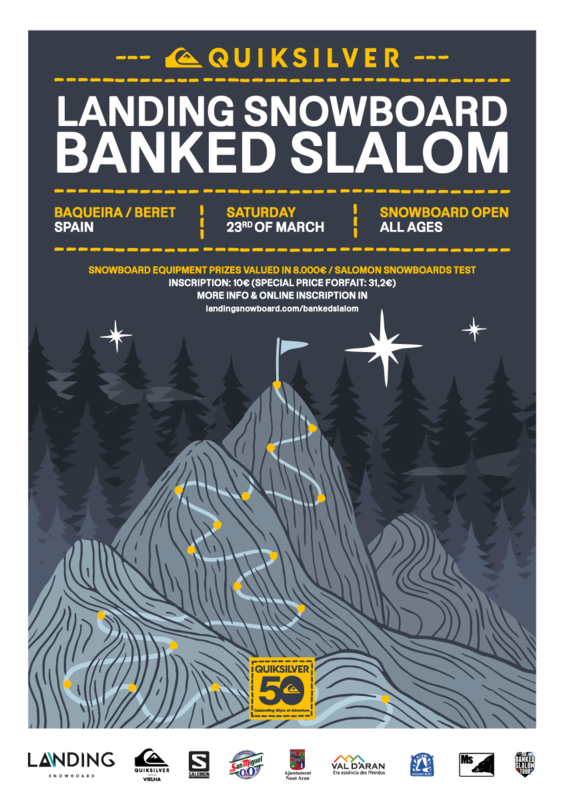 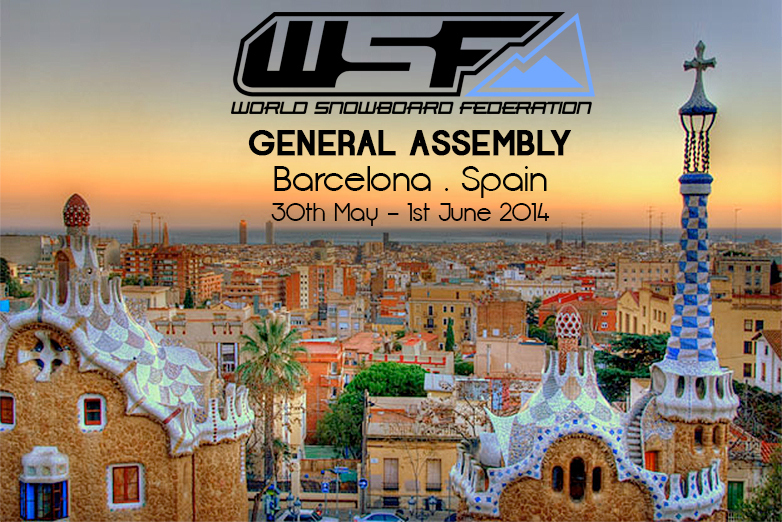 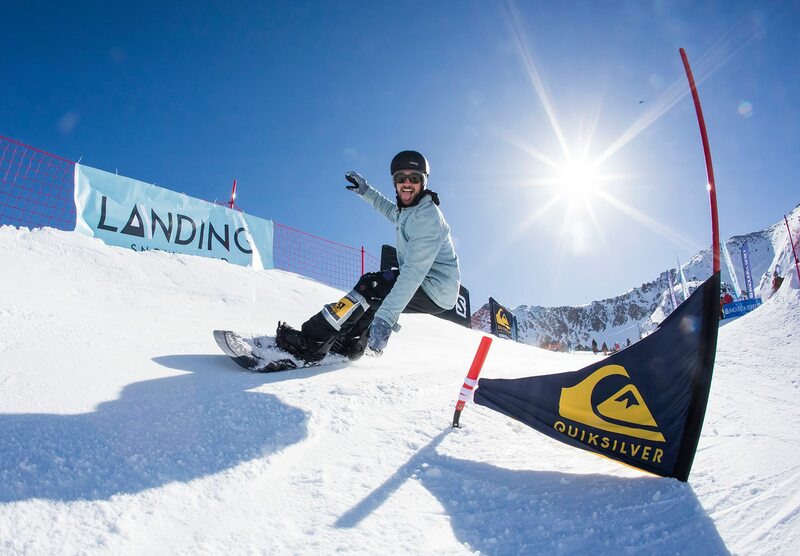 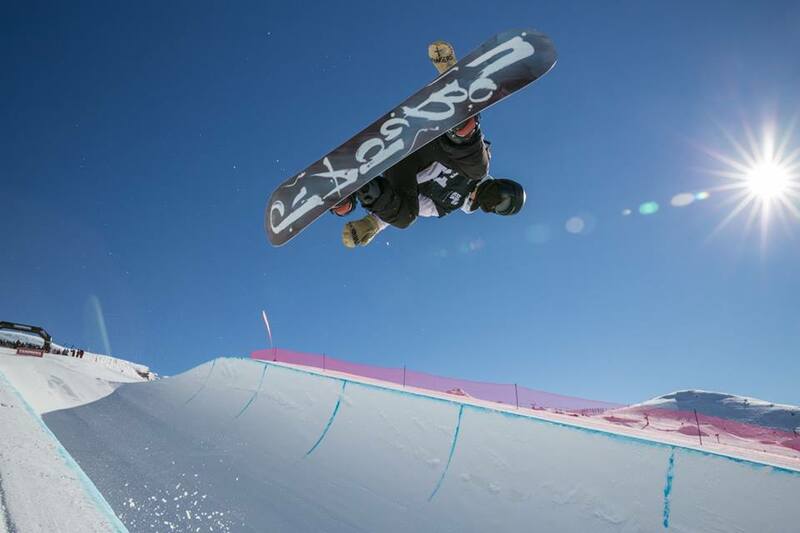 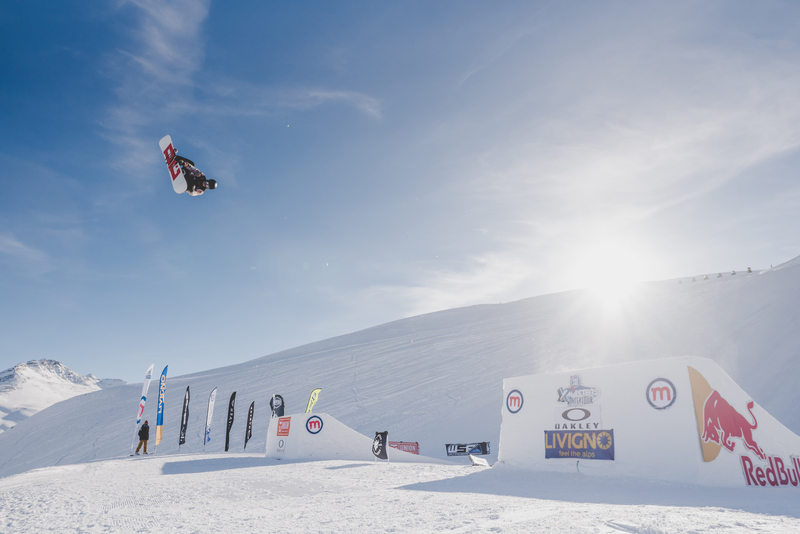 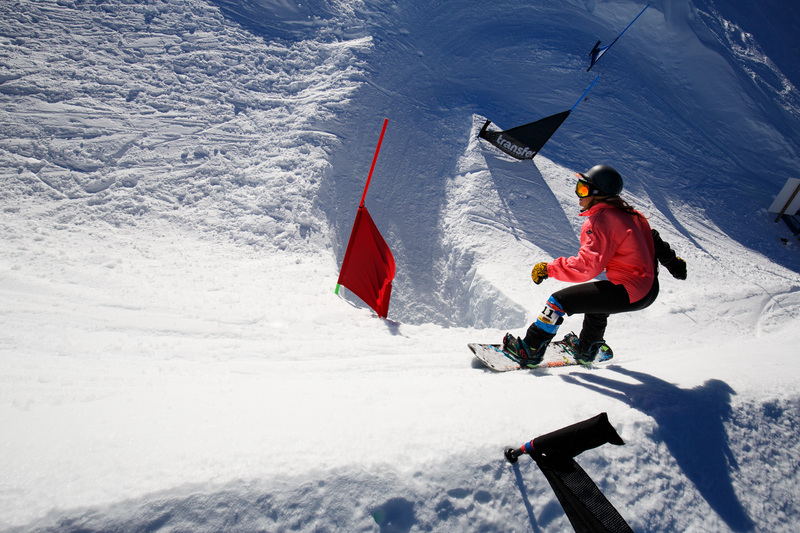 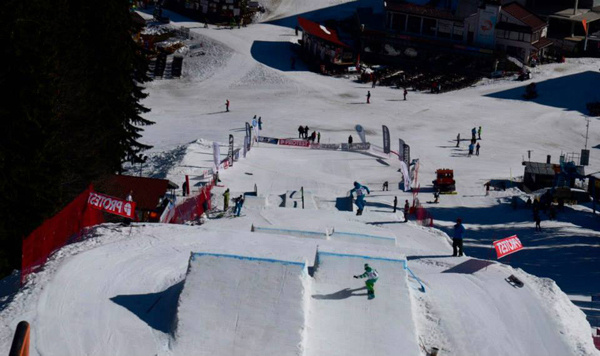 From mild to wild, The Transfer Banked Slalom isn’t just a tournament of turns it’s a celebration of snowboarding.